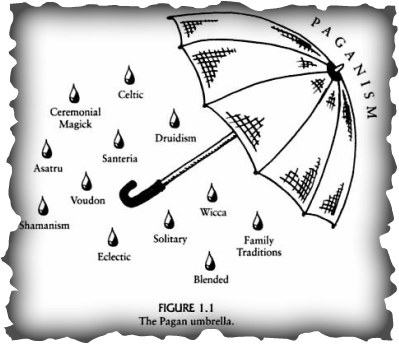 · Coordinating travel to pagan gatherings, community service, and other places of interest. You can find out about our upcoming meetings, workshops, and events on the Calendar page. We welcome all pagans and non-pagans alike! Dues are $10.00 a semester. Pays for food and supplies at workshops, and access to PSA Library (check out the PSA Library page). No university student may be denied membership due to inability to pay dues. If a member is not able to pay dues, other arrangements will be made. Please feel free to contact us with any questions, comments, or concerns through the Contact Us page. 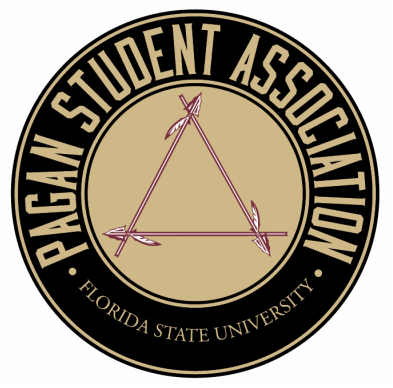 Subscribe to the FSU PSA mailing list!